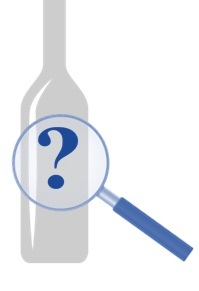 Welcome to the Wine Demystifier – For those who want to learn more about wine from the basics and beyond. As the name suggests it is really all about demystifying wine and hopefully encouraging a bit of experimentation, after all “you don’t know till you try”… right? Wine should always be fun, no snobbery is allowed, we cater to all levels of wine knowledge. At the Wine Demystifier we offer flexible, friendly and knowledgeable wine education to fit all tastes from a regular wine blog through to wine tasting events.